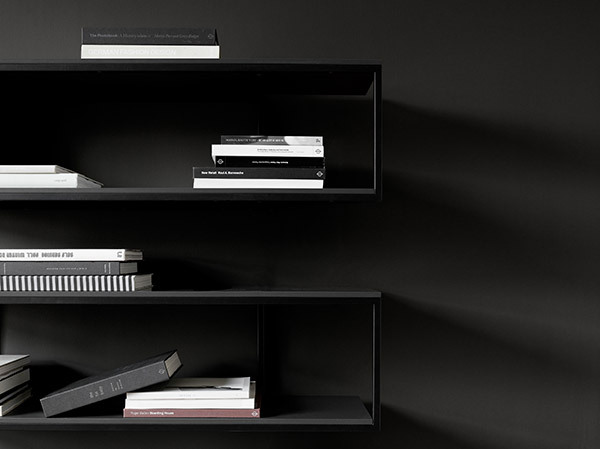 BOCONCEPT STANDS FOR SIMPLICITY, CRAFTSMANSHIP, PERSONALITY, ELEGANT FUNCTIONALITY AND QUALITY MATERIALS. 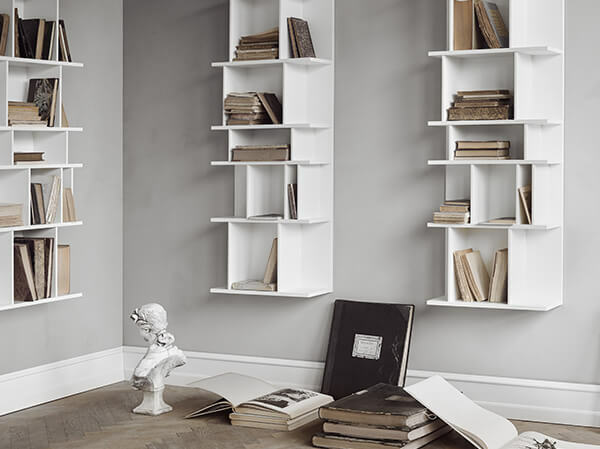 The BoConcept story started back in 1952 when two gifted Danish craftsmen opened a furniture factory in Herning, Denmark, aiming to produce high quality furniture, with a great design and functionality at affordable prices. They succeeded and today BoConcept is a truly global brand. 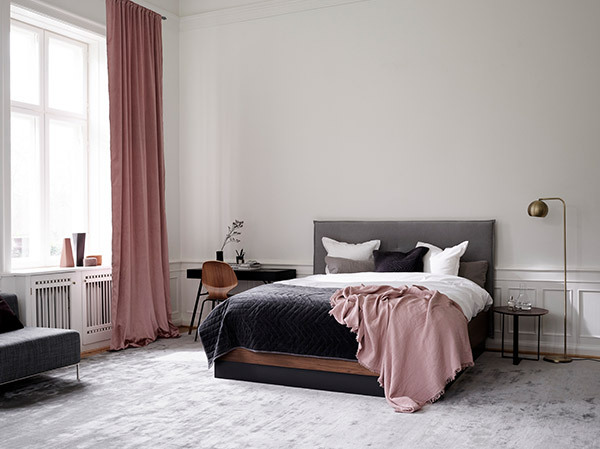 BoConcept is a brand with outstanding reputation and is globally renowned for its design style and quality at fair prices, priced in the market sweet spot as “Affordable Luxury”. Rooted in Scandinavian design principles, a truly global trend that generates demand, BoConcept offers furniture and accessories to the cosmopolitan-minded customer. By collaborating with world renowned designers, BoConcept ensures to offer the best collection and products every year, continuously cultivating brand credibility and integrity. BoConcept offers world-class customer service and consultancy expertise, having created an approachable, fashionable, trusted and 100% customer focused brand. BoConcept offers a personalized and comprehensive in-home or store “Interior Design service”, to help our customers create their personal, modern and sophisticated homes and living spaces. This service is not only fantastic for BoConcept customers, it is also a great upselling tool for our Franchise Partners. BoConcept has a highly customizable product collection, offering the customers many available options to customize and design their furniture and accessories according to their personal tastes, needs and dreams; its collection focus on multi-functional furniture for a “smart living”; its fully coordinated design ensures a consistent look throughout the home. These great customization possibilities create further design input from the customer, resulting in a positive, inclusive experience – a powerful selling tool for our Franchise Partners. 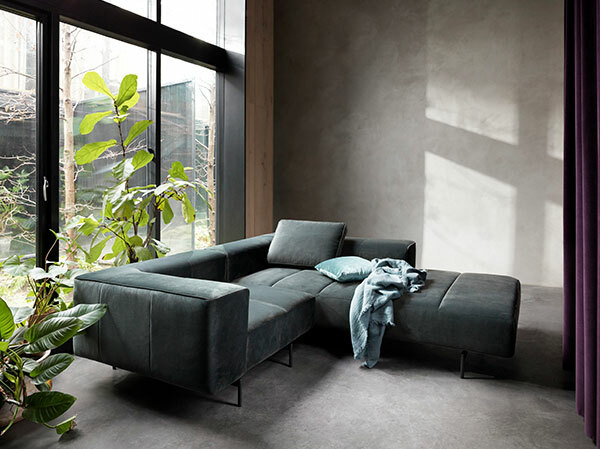 BoConcept is investing strongly in the development of new products and furniture options for the Contract area (B2B), covering Residential, Office and Hospitality. This growing B2B sales channel is another very promising extra revenue business area for the Franchise Partners. The majority of our furniture is supplied directly from our factories cutting out the cost of a third party. Our furniture is designed along clean, simple lines and manufactured with carefully selected materials to ensure the best quality at affordable prices. 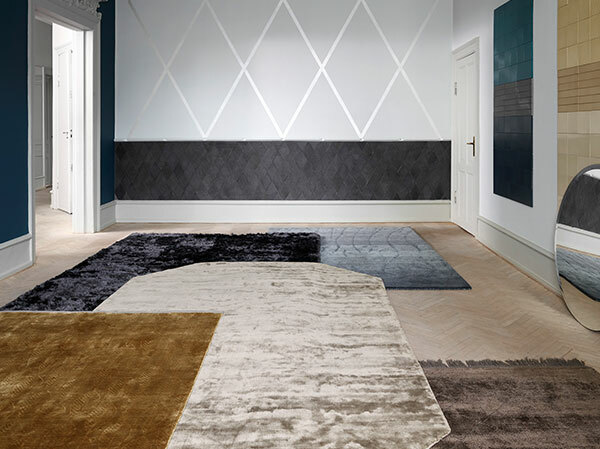 No matter if the products are produced by a third-party supplier or us, we coordinate everything and the products are sent as one order to a BoConcept store. BoConcept is working with cross docking, where all goods in one order are delivered in one unit. This unique supply chain system makes the process more efficient and less time consuming. All BoConcept Brand Stores are usually situated at high traffic areas or in easy-to-reach central locations. To ensure the value of the BoConcept brand, our stores have a great store front, with strong visual effects that attract customers to the store, and the inside consists of multiple must-have areas to secure that the store communicates to the costumer in the most effective way. BoConcept stores are fitted with an on-site workshop, where Franchise Partners can walk customers through all the different customization options, assisting them to better visualize their choices and encouraging them in their buying experience. 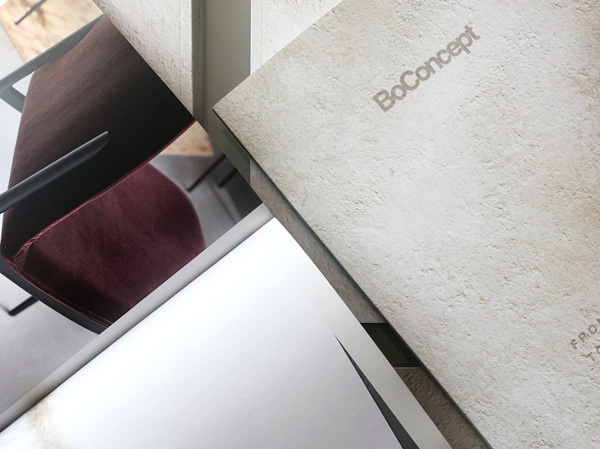 For further information or enquiries contact us here or email us at franchise@boconcept.com. To start the process for becoming a Franchise Partner, fill out our Application form here.